First, I don’t know any better way to say it. The reason the above header says “photography and driving” is because “shooting and driving” sounds really, really bad. “Pic and driving” brings to mind images of one with one hand on the wheel, the other up a nose. What im trying to say is that I took a picture while driving. I don’t know if doing so is illegal, like texting while driving is. All I know is that when I saw what I saw I had to take a picture to prove to it. So, don’t text and drive… But if you’re taking pictures make sure they’re worth sharing. I learned a new word, today. I saw it on the back of a pest control truck. The word is anilate. I know this a new word because I can’t find a definition for it. As a matter of fact, when I did a definition search, not only did Google keep asking me, “Did you mean annihilate?”, but other helpful tools started popping up. For example, I didn’t know there was anything out there that searched word-game databases. However, the one I clicked on informed me that anilate was not accepted in ANY word game played in the English-speaking world. What a bummer! I have proof anilate is a word, but I can’t use it to score points. Not fair! Somebody needs to tell Words With Friends. Actually, I was driving down the road and had to take a picture of this pest control truck. I couldn’t help but laugh. Now, should someone from the company read this post, I hope they forgive me. I mean, maybe they just came up with the word one day after they watched Achmed the Dead Terrorist say, “I’ll keeel you!” I hope so. If not, all I can imagine is a couple of guys sitting around dreaming up names for a new business venture. 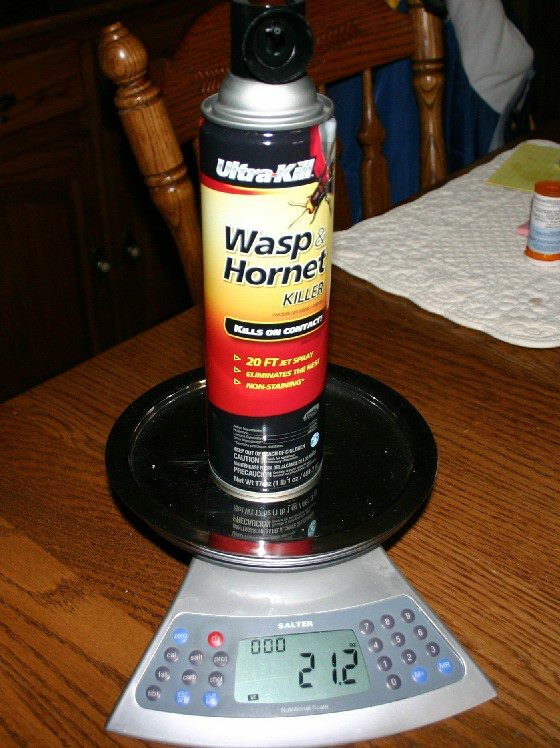 NOTE: This was meant in fun, so don’t give Anilate Pest Control a hard time. Heck, give them a call! 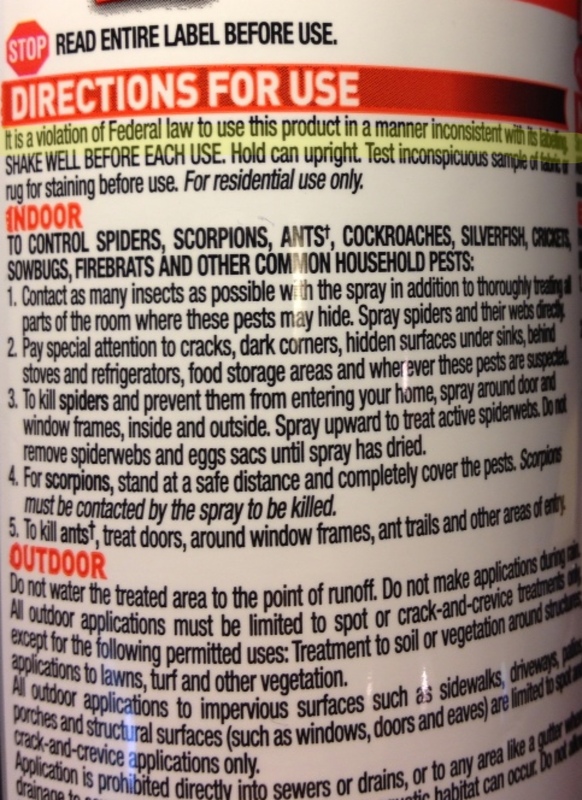 They just might be the ones to annihilate … er, ANILATE your bugs. You never know. Call (423) 432-8266.